EBooks have become more and more popular due to their convenience and portability. However, finding the best PDF eBook reader for your needs can be very difficult, especially when you don't know very much about the format and system compatibility. This outlines the 5 best PDF eBook readers on the market that are worth checking out. PDFelement is a great eBook and PDF reader. It comes with a variety of viewing modes and options to zoom in and out when reading eBooks. This is a user-friendly and feature enriched program that enables users to read and edit almost any element of eBooks and PDFs. It also lets you create and edit PDF documents. You can also sign PDF documents with personalized signatures and convert eBoks from PDFs to other formats. Convert PDF to EPUB, Word, Excel, HTML, Image etc. 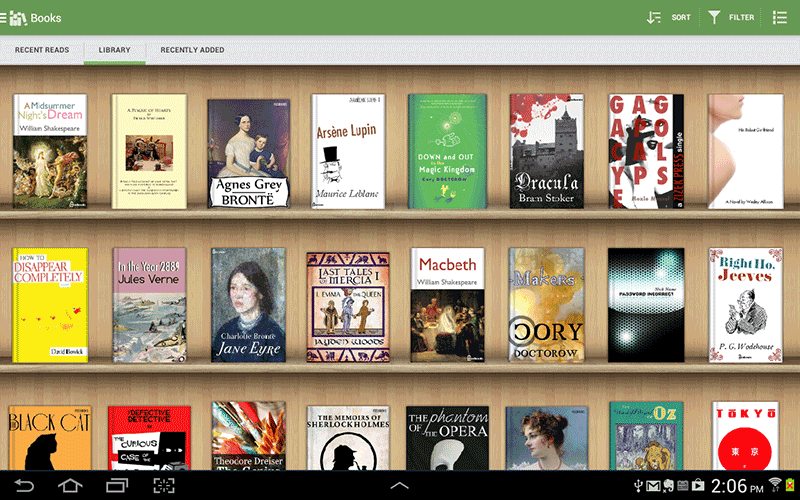 This is a PDF eBook reader that allow android users to download and read thousands of books on their mobile device. Users can browser extensive catalogs of eBooks from anywhere and at any time. Most eBooks on this program are free and can be downloaded from within the app. Aldiko Book reader guarantees a comfortable and customized reading experience when it comes to font, background color, and margin. Enables users to download and read books on their mobile device. It cannot open some eBooks, especially ones that are not free. It supports EPUB, PDF, and Adobe DRM only. 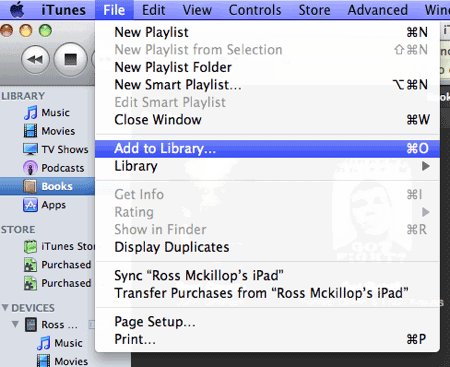 This is Apple’s default eBook reader for macOS X. It is also available for the iPad and iPhone. This PDF eBook reader is free and user-friendly. Users can buy the books directly from within the application. Its interface is a modern bookshelf where your books are neatly arranged. In the page layout, the users can control how bright or dim the page is, as well as the font size of your choice. The user can also choose the theme and reading mode. It gives the option of night mode, which lets you view the page as black with white text for easier reading. Page flipping is also done by swiping your finger, which simulates an actual book. Bookmarks are also available to mark the page you left off on. When you close the book and reopen it, it will automatically open to the bookmarked page. 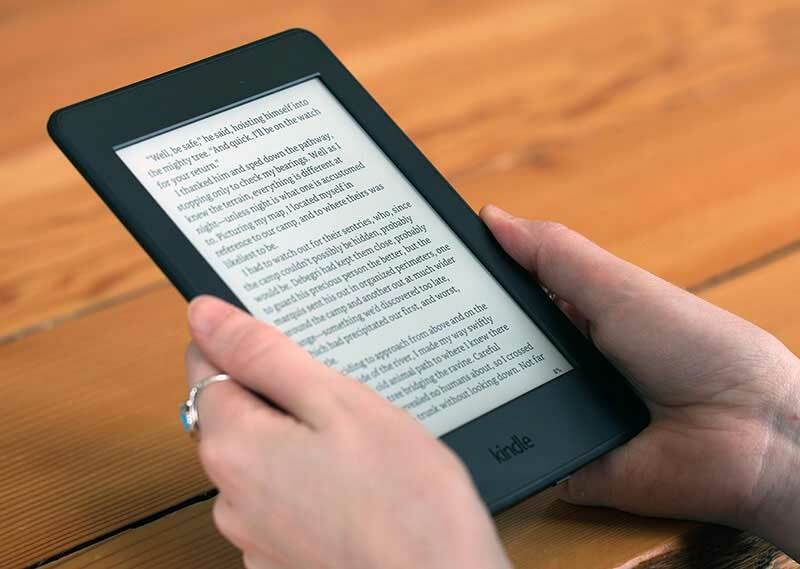 Kindle PDF eBook reader enables the users to open and read a range of different file formats from windows and other operating systems. The interface is visually appealing and easily presents books that you can open and store in the cloud or on your device. With a simple click, you can return to the last page you viewed, and there is less distraction caused by the icons to flip pages. Users are also able to bookmark their current spot and return to the library. This free eBook reader is also compatible with android, iOS and web apps. To sign in, all you need is a Google account. First-time users get three free books. Users can switch between day and night settings, and can change the font, the text size, and the line height. The user is also able to see their progress as they read, as well as view the total number of pages in the book. 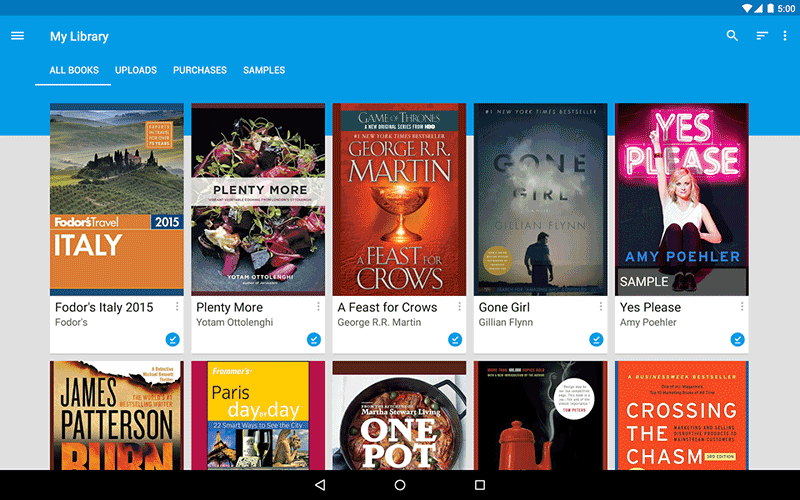 Google play books support the EPUB and PDF formats. All of these PDF eBook reader apps are good tools that are well designed for reading eBooks. A lot of people use the eBook and PDF reader that automatically came with their mobile device, but for those who want to do their own research and find a better tool out there, these PDF book reader options are worth checking out if you want to try and find the best ereader for PDF!